Episode #42: What’s On Your Plate? Everything that’s on your plate is because you said, yes! If you’ve bitten off more than you can chew, learn how to push away from the table. I share an easy exercise to teach you how to purge things that are not so good for you. While portion control is important, so tracking your harvest to your plate. Life is like a buffet, you can have anything want but just don’t put more on your plate than you can handle. 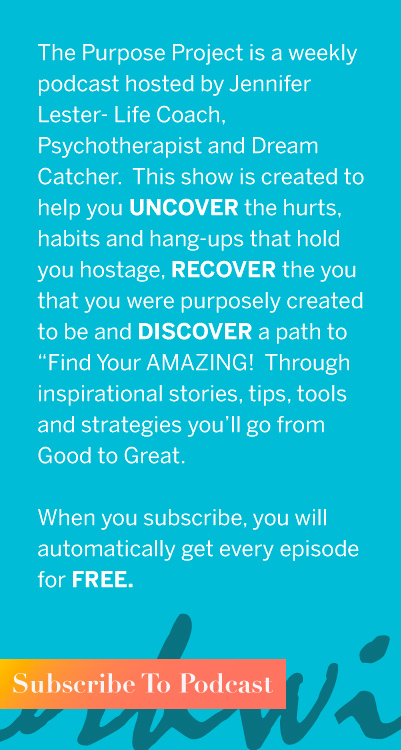 I recommend listening to episode #29 “The Power of NO”. What are the points on your Moral Compass? The basic foundation for a fine-tuned moral compass is integrity, compassion, forgiveness and responsibility. People with a healthy functioning moral compass are more grounded, focused productive and content with life. They seem to be less individualistic and contribute to the world as whole. 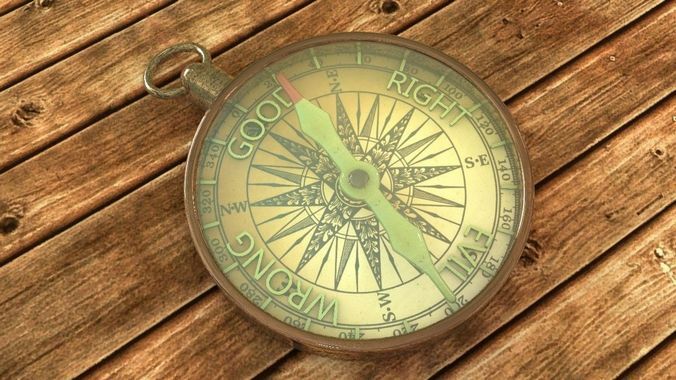 Your moral compass can only point you in the right directions, it can’t make you go there. We’re in the last quarter of the year; a few steps can help you reach those last few goals of 2016. Success is connected directly with action. Starting strong is good but finishing strong is epic. Get focused, remember why you started and go hard. Get tips on how to Finish BIG!! The Self-Help Queen is Back! Host, Jennifer Lester kicks off Season 2 with a party! You are the DJ of your life. What Song is playing constantly in your head? 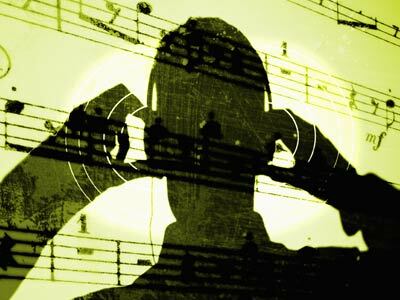 Learn how to get rid of that annoying song stuck in your head. Your song in your head is just like positive self-talk. 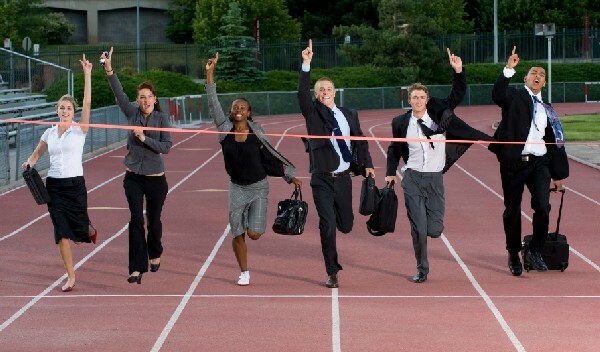 Make sure your theme song is positive, lively and motivates you to move. This episode is just for you if you’ve lost your groove and can’t remember the words to your song. This episode was dedicated to Muhammad Ali. 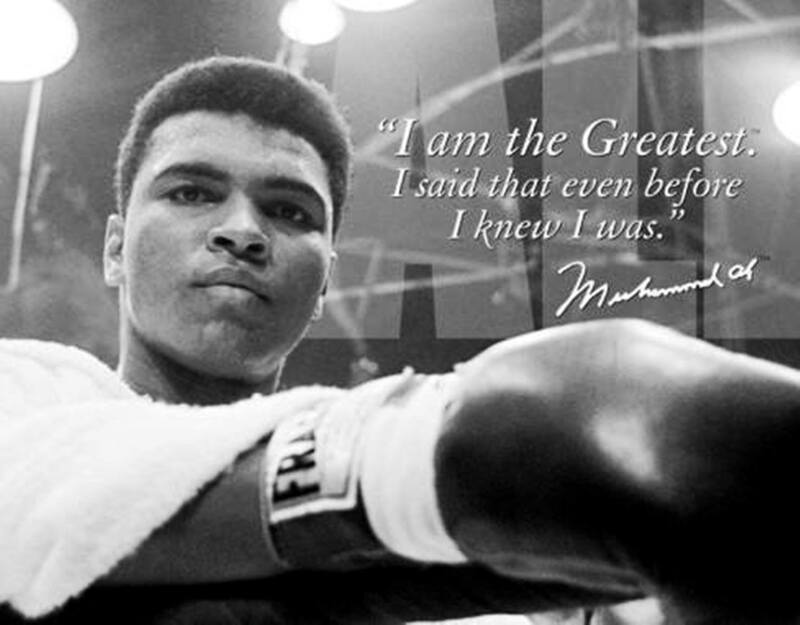 His use of affirmations and positive self-talk lead him to being the Greatest of All Time (G.O.A.T). 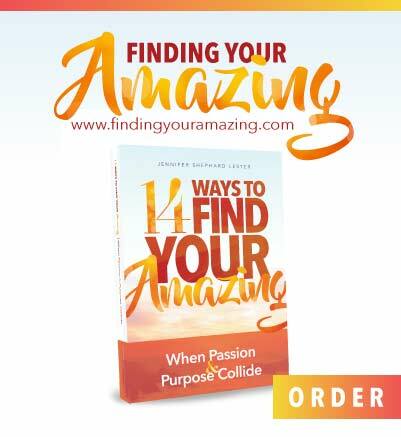 I share a few ways to use his optimistic way of thinking to change your life.